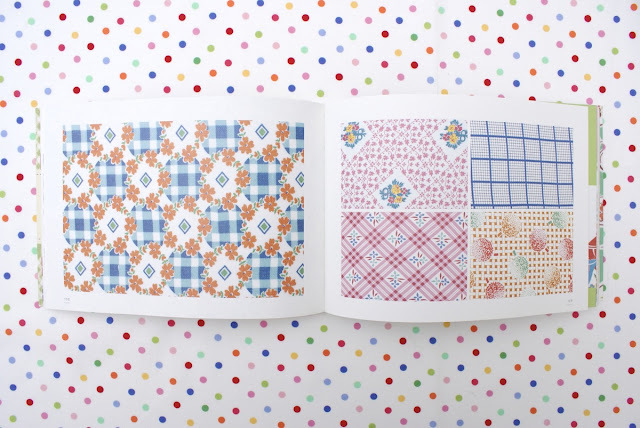 MessyJesse - a quilt blog by Jessie Fincham: Craft Books and New Fabric! Craft Books and New Fabric! This Christmas I was the very lucky receiver of this amazing stack of crafty delights! Little did I know when I was adding them to my amazon basket throughout the year they would be appearing under the tree :) thanks Robin! I also got these amazingly cute!! lecien prints, just look at those deers! and the oh so sweet stamps! eek I can't wait to cut into them :) perhaps a project from the Happy Quilt book by Atsuko Matsuyama!? This book is seriously amazing. My mum bought me the other japanese book when they were in Hong Kong for Christmas! It's full of fun patchwork ideas. And sometimes you just need a picture book, and what better than a picture book full of vintage fabrics and feedsacks! Vintage Fabric From The States is exactly that, it's perfect. I got the new Anna Maria Horner embroidery book, which is gorgeous and for Christmas hubbie got me a bolt of wadding, the perfect present! p.s. you might want to block anonymous commenters! Cuts out spam! Oh dear, the spammers are out! Your books look great, I especially love the look of the fabric one, although those Japanese ones are precious! I got Kathy Doughty's "making quilts- the promise of joy" for Christmas. It's beautiful! Such a delightful group of presents. I think you have the perfect stack of inspiration right there! 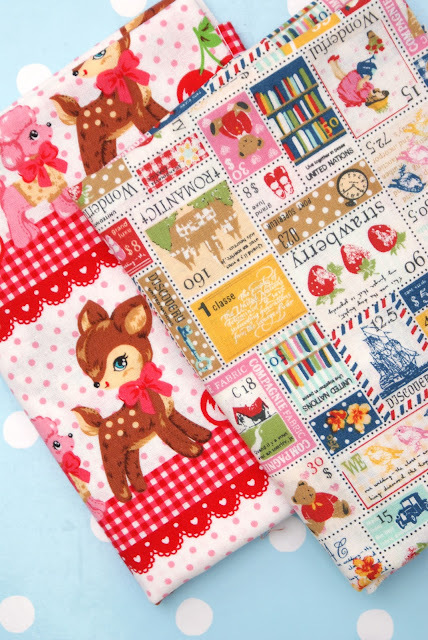 Love your Lecien fabrics....very cute! Will definitely check out your book list! Isn't that pink book amazing? Ithink it's the best book I have, I always feel happy looking at it. And super inspiring. Love the fabrics as well. Those deer kill me. and how lucky are you? Thanks for stopping by my blog....because now i have found your lovely one! 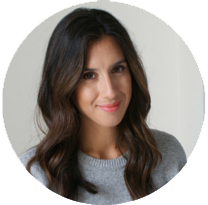 im from Portugal and i found your lovely blog. ADorable. Love those! I have that pink one shown in the pic above. I haven't a clue what it says, but I grew up in Japan and my mom is Japanese so my sisters and I had lots of experience figuring out crafting from just the pictures in Japanese books. We learned to crochet using Japanese patterns and now I don't think I could figure out American ones. Crafting is a great art with a help of this anyone can explore their creativity. I have number of different hobbies like drawing, crafting things from paper, origami, clay, beading, crochet and amigurimi. There are also many books related to this craft so here, I am, sharing with you one of my favorite books related to the craft. I hope it will be very useful for you.